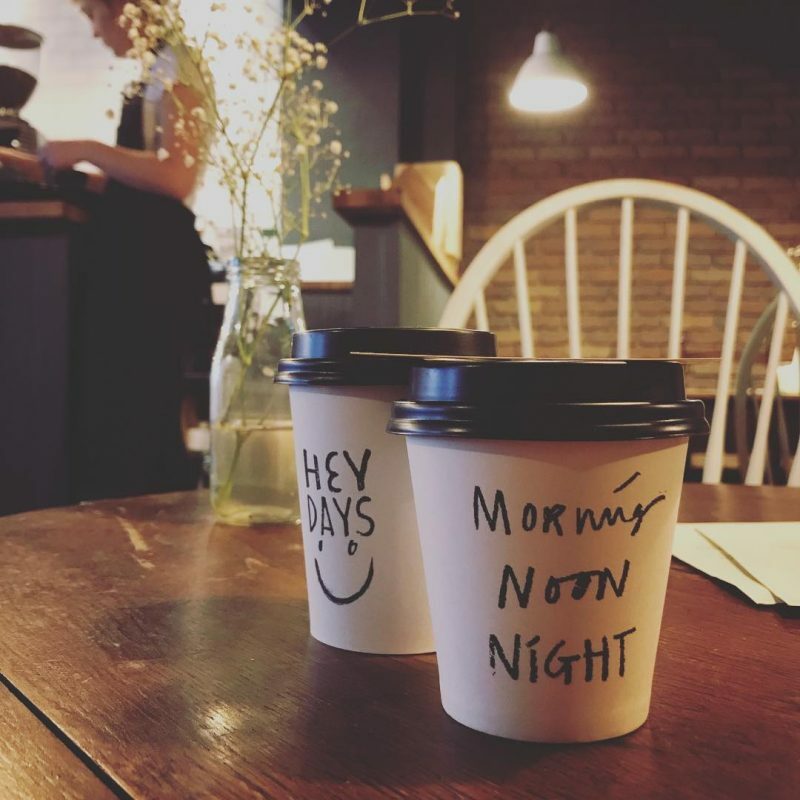 With its city centre cool vibes, high quality food and super friendly atmosphere, Morning Noon, Night brings an urban feel to leafy Neston. 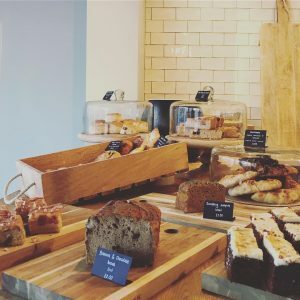 Morning Noon, Night offers breakfast and brunch, lunch and even late night nibbles as well a combination of home blended coffee, a selection of local beers and a carefully picked wine list. Co-owner Ben Holroyd says: “I guess what Morning Noon and Night is about is locally produced, all day dining and accessible to all. Thanks to this, it has given the Holroyds a fair few nice headaches on what they can for their evening offers. One way of bringing customers in, is the use of good old fashioned events. Starting on the 24th of January and continuing on for the last Wednesday of every month, is the Mumma Club. Ben explains: “Basically it’s an excuse for all those hard working mums to have a night off and have a big get together with lots of guests and good chat, no kids just mums and wine. Evenings will be opening from February, Thursday to Sunday, and than Monday to Wednesday will be more event based. 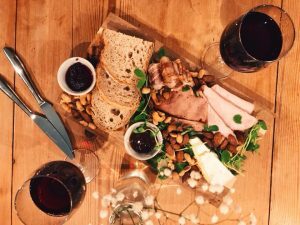 These will include, wine and beer tasting and visits from a range of other guest chefs from neighbouring towns and cities. The village of Neston is arguably very small and traditional. Both the Holroyds have lived there for seven years and had their sights set on vamping the style up for some time : “Myself and my wife have noticed that the town needed something a little different for a long time and couldn’t understand why no one else had done it,’ says Ben. Anyone planning a visit to a traditional town but fancies the beloved city centre feel and a natural, friendly experience, Morning Noon and Night on 10 the cross is open from sunrises to nightfall, 8am- 6pm.